The Warren City Club is a fresh alternative to the typical experience in Atlanta. 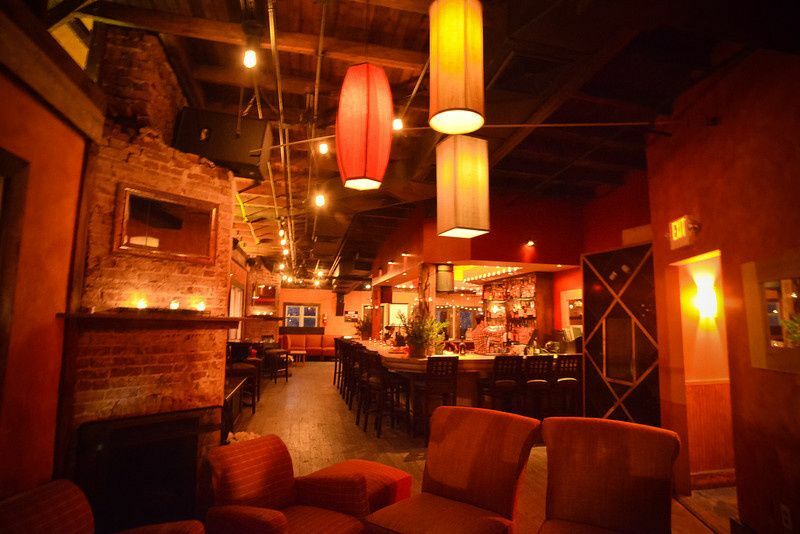 Set on the top floor of a turn-of-the-century building, above the bustle of the Virginia-Highland neighborhood, our stylish interior consists of aged brick walls, high ceilings, exposed beams, and five beautiful, original fireplaces. Our large 3rd level garden terrace is graced with a sweeping view of the Atlanta city skyline and boasts a cozy firepit. 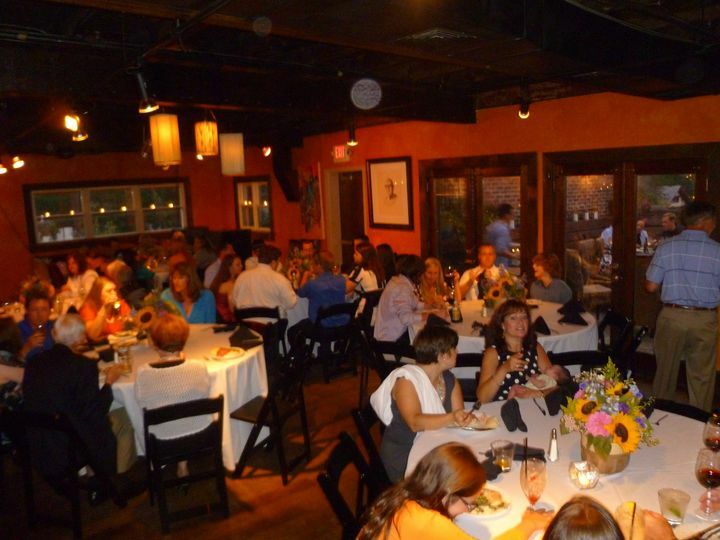 The Warren City Club specializes in rehearsal dinners, engagement parties and wedding receptions. 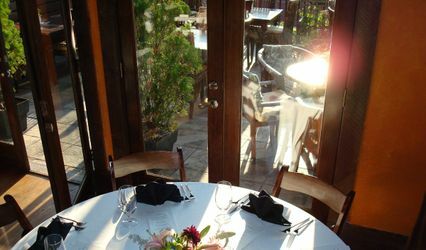 We have been entertaining and celebrating for over fifteen years, and have developed a reputation for our attention to detail, our warm, yet upscale atmosphere and our delicious, award-winning cuisine. 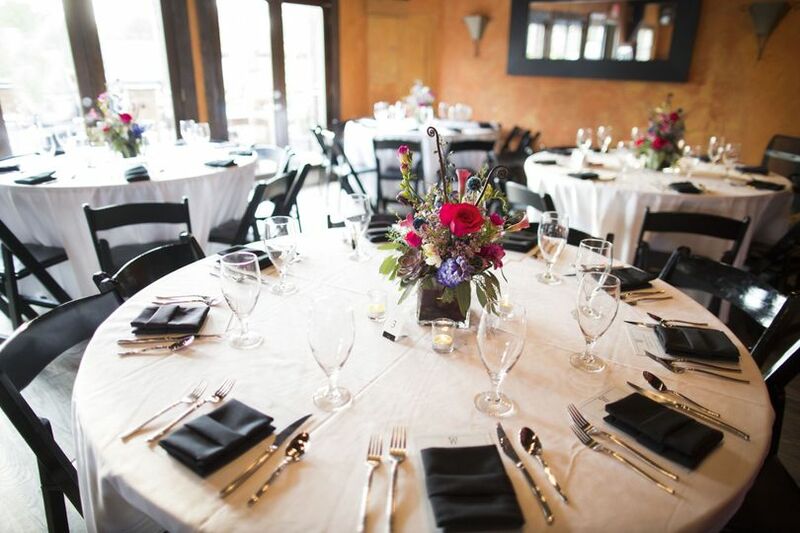 The Warren City Club is the perfect backdrop to your rehearsal dinner or wedding celebration. 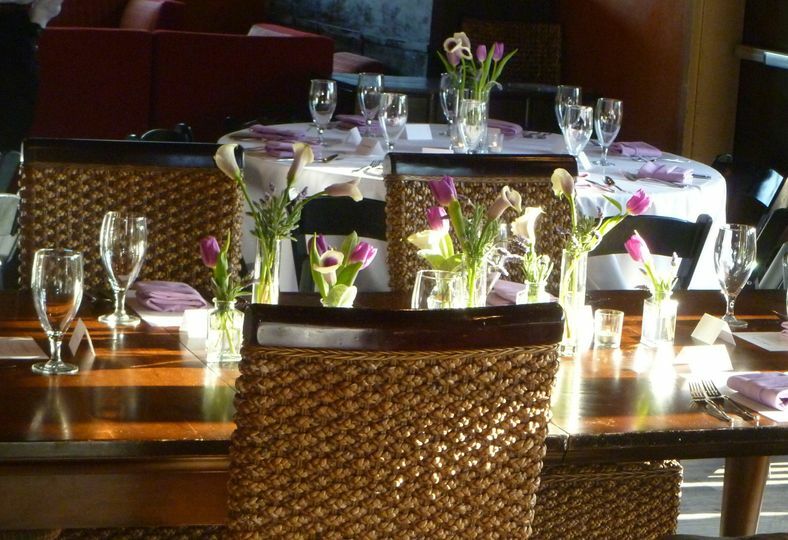 Our restaurant is designed to provide a lovely space without the need for additional decoration. However, if you would like to add to the décor, our in house designers are happy to work within your budget to provide floral arrangements, lighting, and other table decorations to further create the look and feel you want for your event. 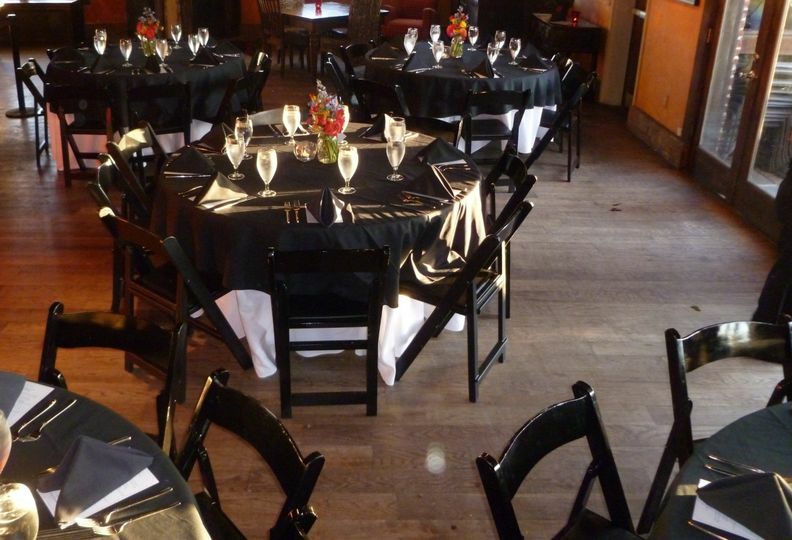 We can seat up to 80 gests for a formal meal and host up to 150 in a cocktail style event. 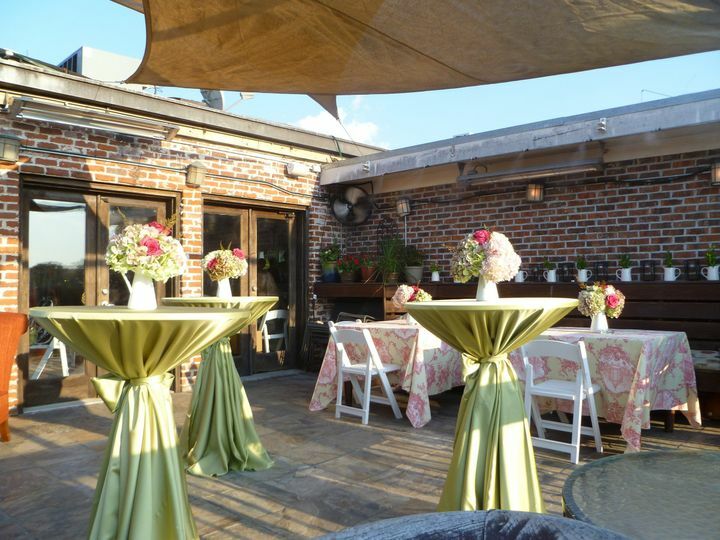 In either case, our a roof top garden terrace is the perfect space for your cocktail hour and photo ops. Our professionally trained staff will attend to every detail of your event, from menu developement to flowers and music to event design and rentals. 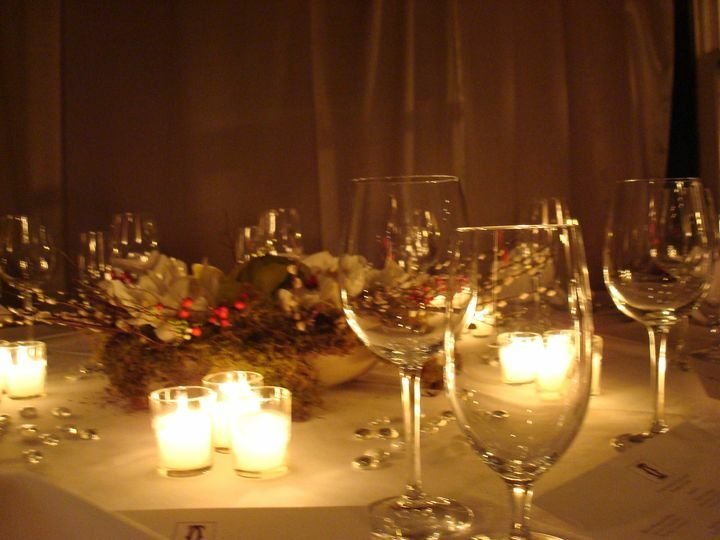 Our goal is for you, the host or hostess, to enjoy your event as much as your guests do. We are happy to handle the setup, break-down and cleanup for your event. Our seated meal, buffet and cocktail style menus offer a wide variety of cuisine from which to choose. We are also flexible to your needs, and can provide gluten-free, dairy-free, nut-free, vegan, and vegetarian menu options. The Warren City Club’s in-house, full-service bar can also be customized to meet your needs and budget. The Warren is equipped with the latest technology, including wi-fi, a wireless mic, a large screen projection TV in the Dining Room, a TV in the Lounge and a 52’ flat screen tv in our Gathering Room. Our projection screen TV is equipped to play your audio visual presentation formatted as an MP4 on a USB thumb drive or on a DVD. The Warren can also play your playlist or your choice of background music through ou in-house system. Alternatively, we can provide a DJ to entertain your Guests. I cannot say enough nice things about The Warren City Club. It's truly a hidden gem of Atlanta. We just had our rehearsal brunch and it was beyond amazing. When we arrived at Warren City Club, we had the whole restaurant to ourselves. 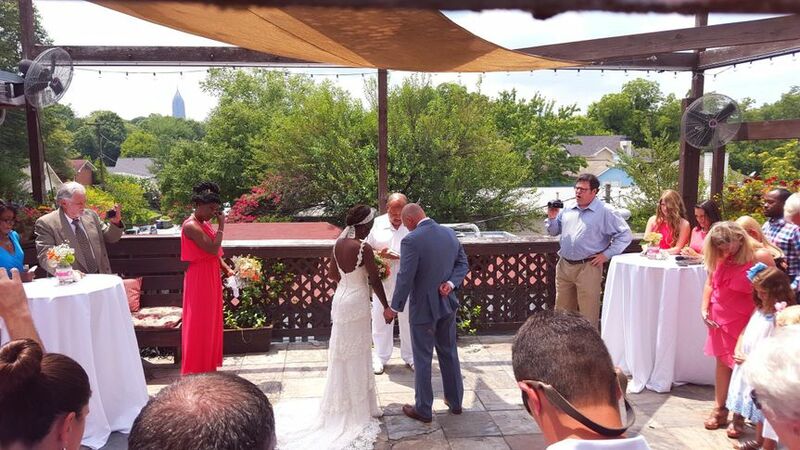 Right next to the dining area was a balcony that overlooked the Atlanta skyline. It was perfect for starting (and finishing) our brunch. Every detail really helped my husband and me and our families to feel so special. 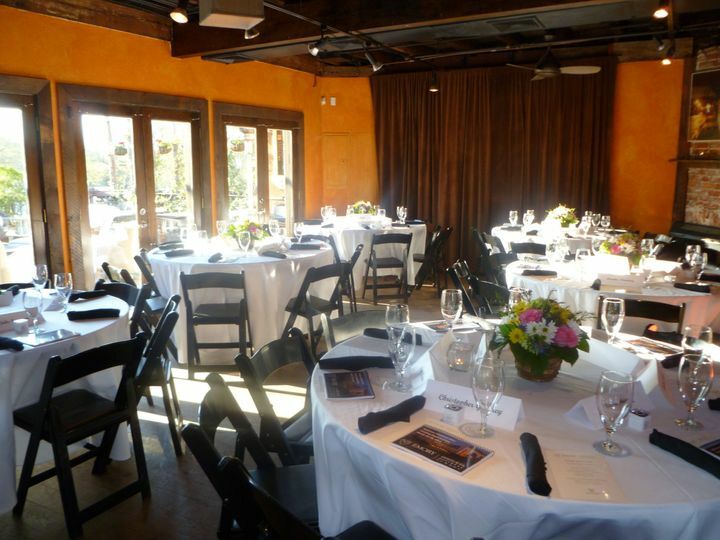 If you are looking for an affordable and gorgeous place to host a rehearsal brunch - look no further! We recently held a rehearsal dinner for 60 people at the Warren City Club. Very happy with how everything turned out! Worked with two different people in planning and organizing (Summer and Brianca) - they were both very helpful, quick to respond to questions and took care of all the many details. The venue was perfect for the size crowd we had. All of the staff were very friendly and accommodating and made sure the evening went smoothly. Everyone had a great time! My event coordinator held my hand every step of the way and made our entire event spectacular!! I cannot say enough about every one that was involved in making our rehearsal dinner the best of the best!!! The food the service it was all above and beyond our expectations! Not one single mishap it was perfect for us!! Wed - Sat from 6pm onward Sundays 10am - 3pm All days and times avaialble for events.